Muso attacks Kagome. Inuyasha destroys him with his Wind Scar. 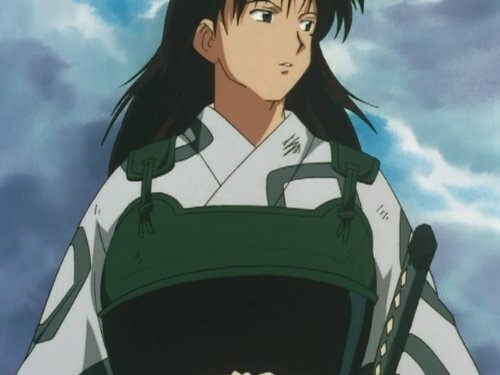 Naraku, who was watching the event, tells Kagura to tell Inuyasha where Muso went. After Inuyasha and the others leave, Muso regenerates.